Houlder is one of seven members from Sustainable Islands International (SII) appearing at the Hannover Messe Exhibition, April 1st to 5th, within the Scottish Development International Pavilion. Our presence (Stand L66 in Hall 27) presents an exciting opportunity to showcase the Scottish energy sector’s capability and expertise. 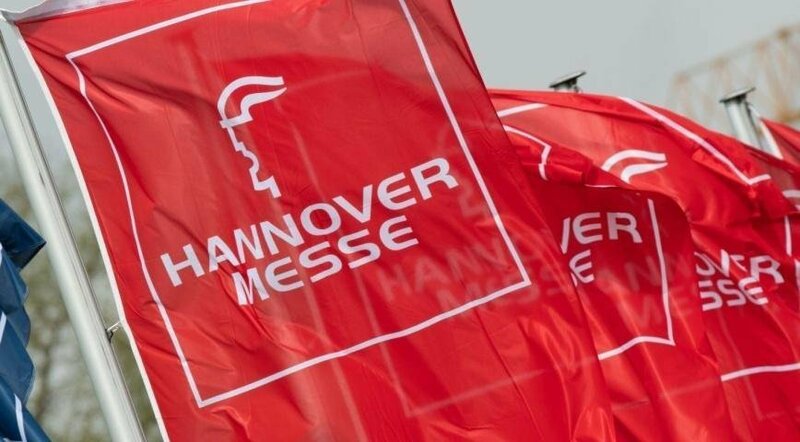 Hannover Messe includes a week-long forum dedicated to integrated energy with a range of speakers covering how to lead a successful energy transition, developing the charging infrastructure of tomorrow, and how industrial companies can significantly cut costs by using energy more efficiently. On Tuesday 2nd and Wednesday 3rd April the SII members will be promoting their businesses in one of the Integrated Energy seminar rooms. There will also be an SDI networking reception on Wednesday 3rd with a much sought after ‘whisky tasting’ reception on the pavilion. Houlder appears alongside Aggreko, CCL components, Firefly Hybrid Power, the European Marine Energy Centre (EMEC), SD Wind Energy and Star Renewable Energy (SRE).